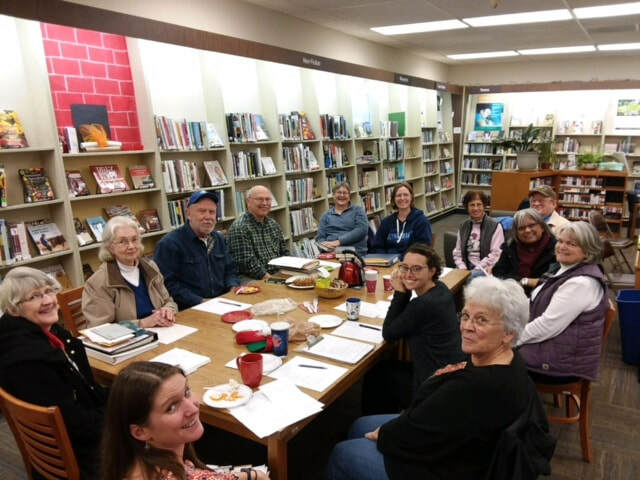 Like-minded individuals meet to discuss the latest library happenings as well as future events. Members have the opportunity to discuss library needs, committee reports and get the latest update on our library expansion project. If you are looking for a volunteer opportunity or just are just interested in what's happening come on in.